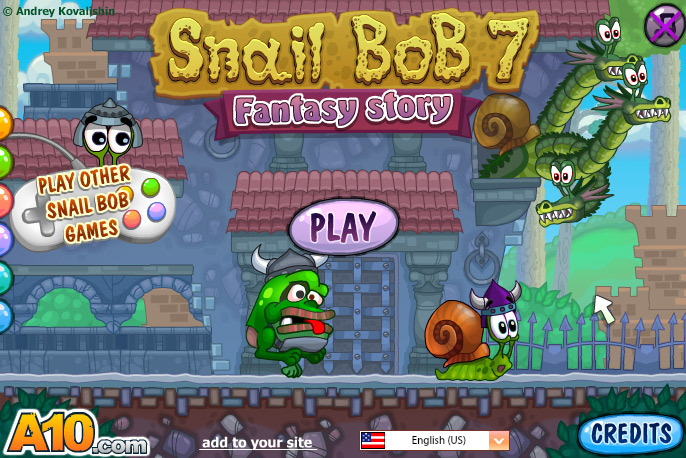 Different from previous Snail Bob games where Snail Bob is kidnapped and your goal is to rescue him this 7th installment shows the story of the most imaginative, fairy tale reading snail on an adventure on his dreamland. 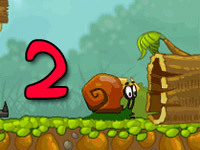 Snail Bob is a known point and click puzzle game on its 7th game of the series it has 90 levels, the goal of the game is to help snail bob reach the exit by overcoming obstacles and discovering secret passages. 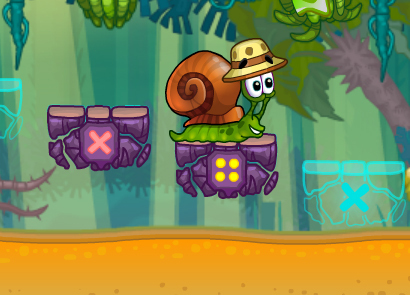 Snail Bob will just move forward unless he is guided to right way. 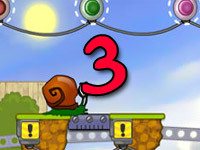 There are two ways to direct Snail Bob’s movements, through the mouse or the keyboard. (Using the mouse will make the game easier). 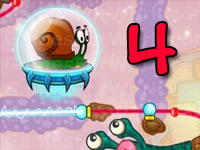 SPACEBAR – hides Snail Bob inside his shell and stop moving. 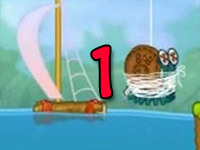 The SPACEBAR is equivalent to clicking Snail Bob itself, the two other commands are shown in the upper right corner of the game screen. 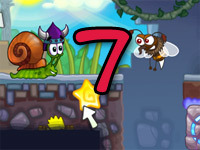 The first 7 levels of the game will teach the ways to navigate and help Snail Bob reach the exit. 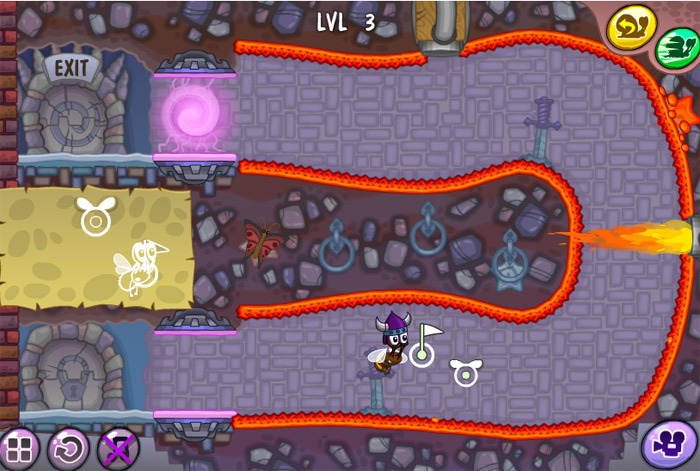 Items and new skills will be obtained as you go through from one level to another. These items will help in conquering the obstacles and monsters. Like other point and click puzzle games, each level of this game could be finish with 3 stars at the best, and 1 star at the least, these stars are obtainable by pointing and clicking on them. The stars are hidden in places that you must click first for the star to appear. Stars differ in color and may adopt the color of the place where it is hidden. 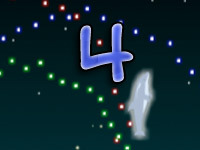 NOTE: Looking for stars is only possible before Snail Bob has entered the exit. It is better to hide in him in his shell before you reach the exit, look for the stars and return to its normal form after searching for all three stars. 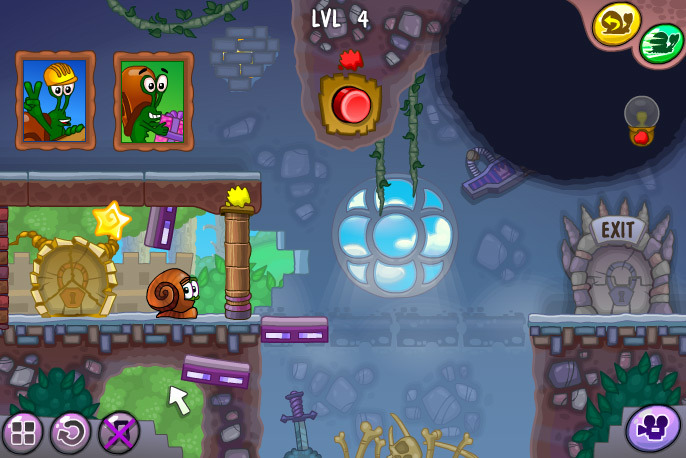 Snail Bob must not be hit by any obstacle or any villain monster. 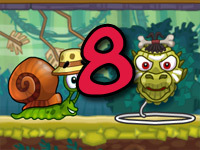 A single hit to Snail Bob will mean restarting the level loosing any accomplishment you have earned for the level before getting hit. Perfect timing and patience is the key in this type of game. As said earlier getting hit by an obstacle or a monster will end the game. The main objective is to reach the exit without making Snail Bob touch or have any physical contact with any of the monsters or obstacles. 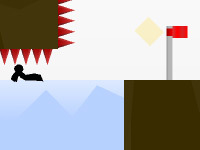 In levels where monsters cannot be avoided a weapon is provided to get rid of the monster blocking the way to the exit. Obstacles such as fire, a carnivorous plant, bee hive should also be avoided. Buttons and levers have different purposes, they lift doors, turn on lights, and creates a pathway. You will notice a splash of color near each button and lever, this color is to know what part of stage will move once the button or lever is triggered. A walkthrough option is available by clicking the video cam picture at the lower right corner of the game screen and besides the restart button when you accidentally get hit by an enemy or an obstacle. Clicking the walkthrough will open a link to a YouTube video containing the way to reach the exit perfectly. However if you are a puzzle game lover, this video would spoil everything you want from the game. 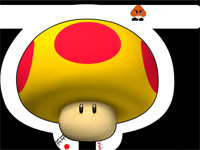 *RESTART LEVEL – this will restart the level you are currently playing. It is an arrow pointing its head to its own tail.